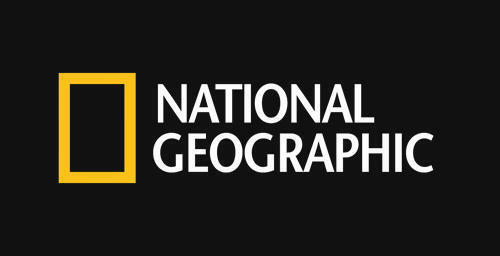 For the third time the famous National Geographic magazine selected one of my photos as Photo of the day. It is always an immense privilege. 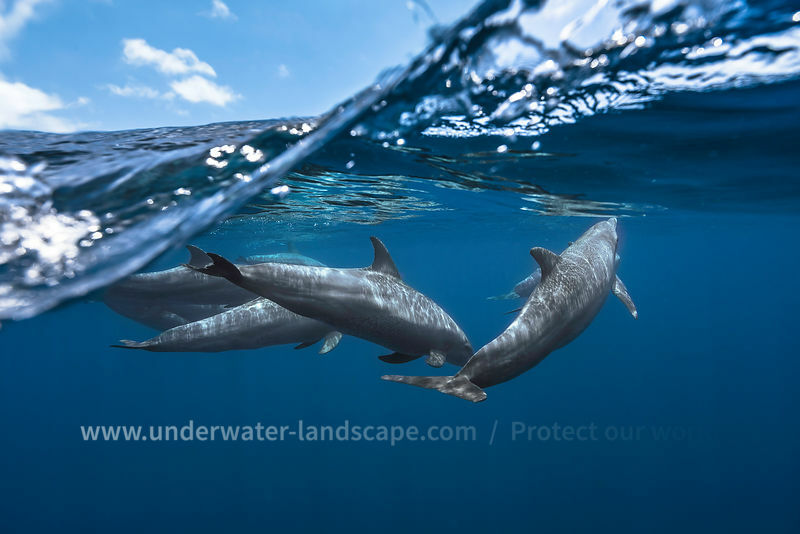 A photo mid air mid water with the dolphins offshore (Turciops aduncus) . Photo taken in Mayotte, behind the barrier near the Longonie pass.